The San Lorenzo Golf Club is a beautiful golf course as well as a natural reserve, and is amongst Portugal’s renowned courses. 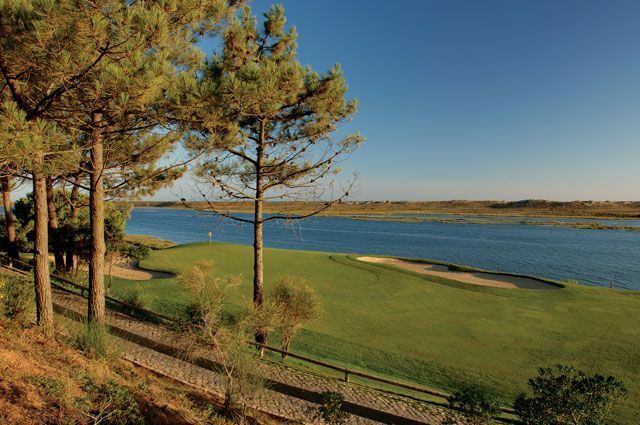 The San Lorenzo Golf Club is located within the vast Quinto do Lago Estate of Almancil in Algrave, Portugal. 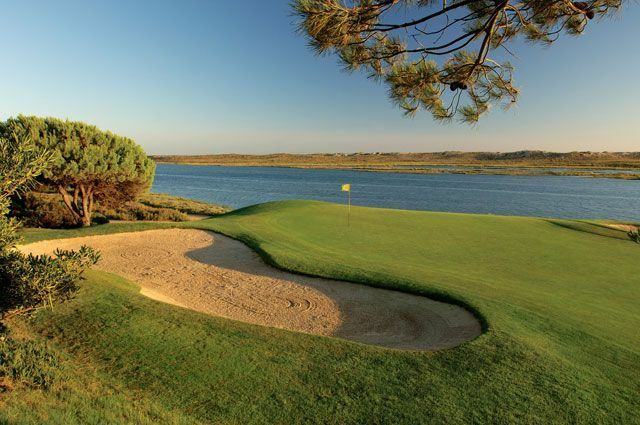 The 18 hole course is perfectly crafted amidst the pine wood forests and lakes of the beautiful Ria Formosa nature reserve, as well as offers panoramic views of the vast blue expanse of the Atlantic Ocean. The San Lorenzo Golf Club was designed in 1988 by American golf architect, Joseph Lee and his partner, W. Roquemore; it is currently owned by the Le Meridien Dona Filipa Hotel. 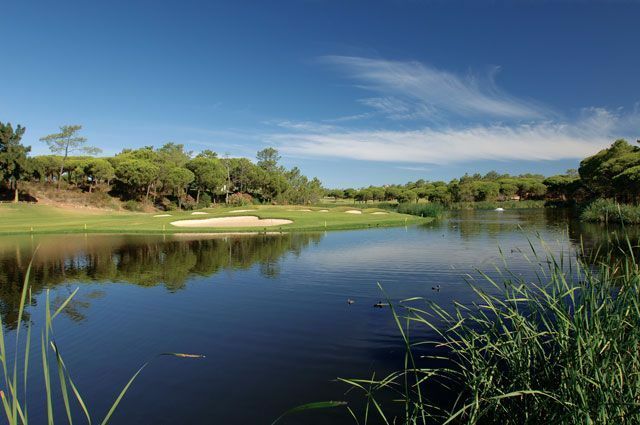 The 6,238 metres, par 72, golf course of the San Lorenzo Golf Club layout consists of 18 beautifully created scenic holes that wind their way through the natural settings of lakes, pine woods and beaches on the Algrave coastline. 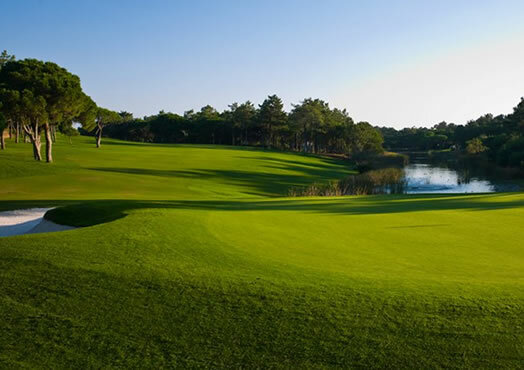 The well conditioned course displays vast slick greens, elevated tees, undulating pine tree-lined fairways, sand traps and bunkers and innumerable water hazards through its lakes. 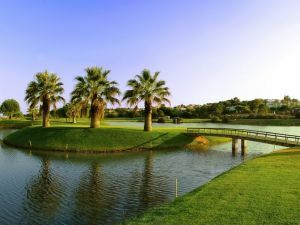 Overall, the San Lorenzo course, besides offering a placid location and visual delight with its natural beauty, it also presents three different tees to add variety, thus also forming a tough challenge to golfers. 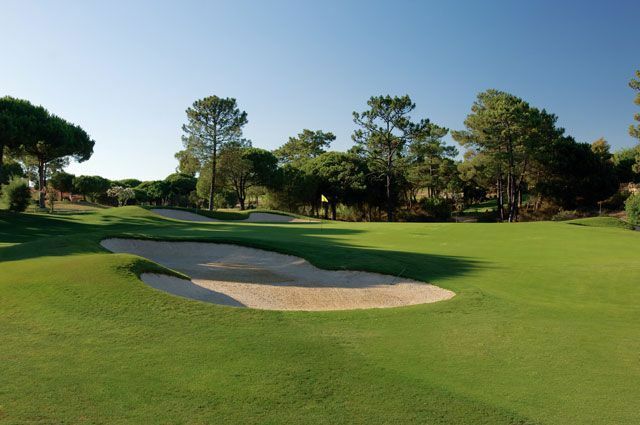 The San Lorenzo Golf Course was opened in 1988 and takes advantage of wonderful topography on the Quinta do Lago estate, winding its way gently over undulating pine woodland. 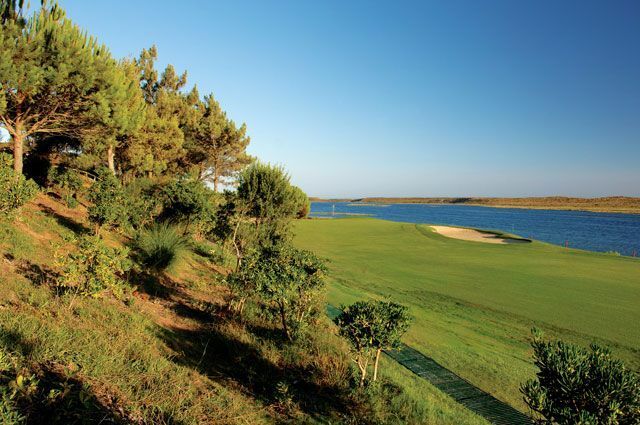 The 18 holes lie in the unspoiled Southeast corner of Quinta do Lago, bordering the Ria Formosa Estuary and salt water lagoons. The San Lorenzo Golf Course is laid out in a figure of eight and at the heart lies the San Lorenzo Clubhouse with a golf pro shop; comfortable changing facilities; welcoming bar and restaurant. 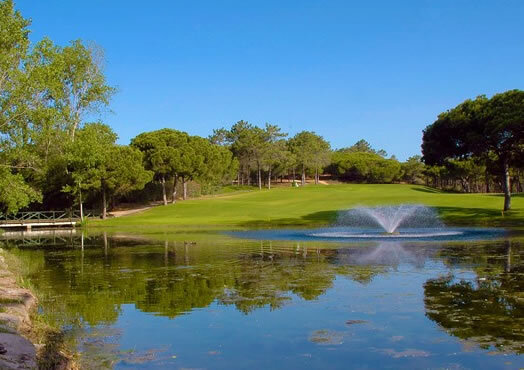 Leaving Faro on the EN125 for Albufeira and take the sign for Almancil then follow the signs into Quinta do Lago from where there are signs to the San Lorenzo course. 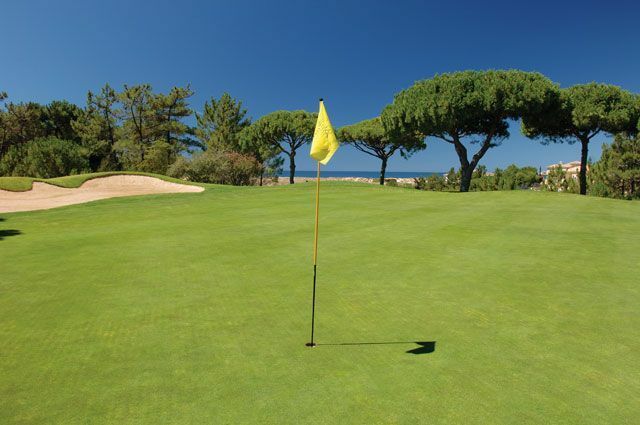 San Lorenzo Golf Course is not yet in our pool of Golf Courses for orders.